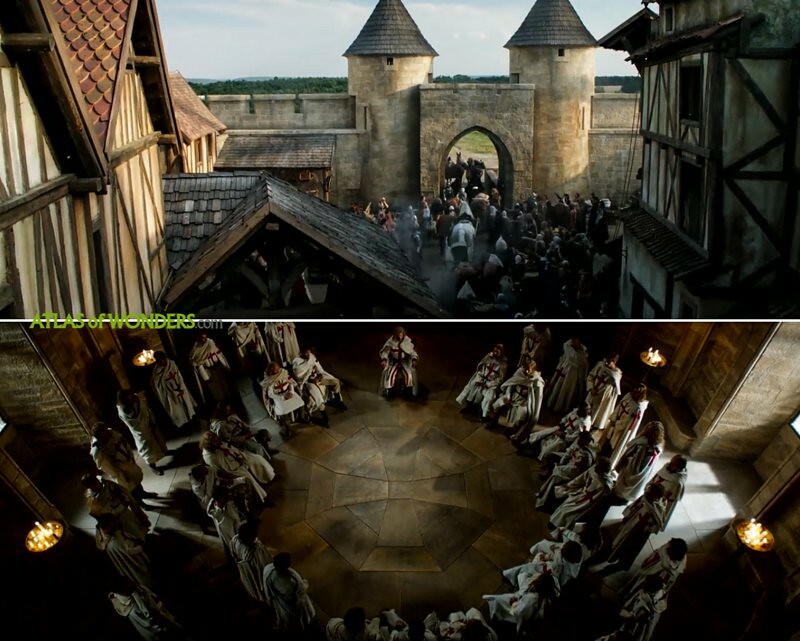 Filming Locations: Where is Knightfall filmed? 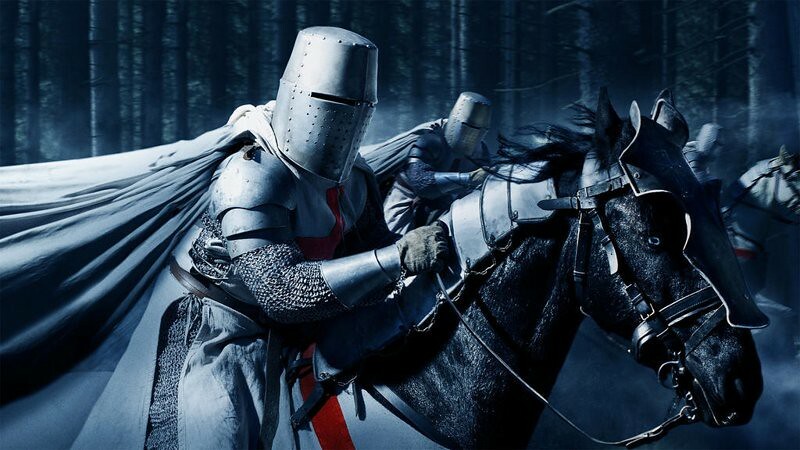 Knightfall is a new production of A+E Studios for History Channel, arriving after the great success of Vikings. 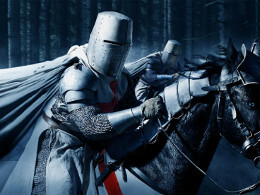 The series takes place between the 13th and 14th centuries, following the real events that led to the persecution and fall of the Knights Templar. Part of the plot is set in Paris, after the loss of Jerusalem and Acre during the Crusades wars in the Holy Land. 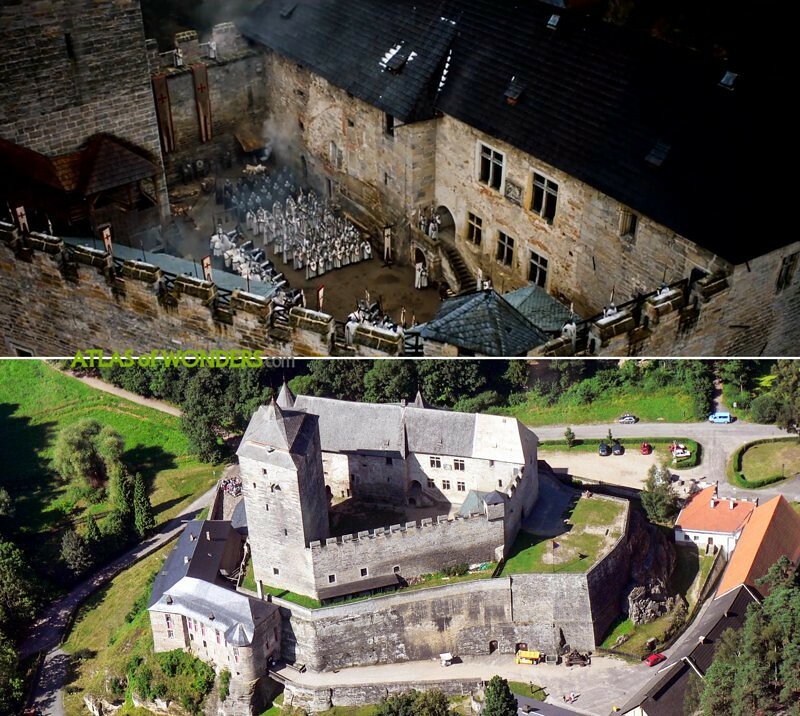 This epic drama stars Tom Cullen as Landry, leader of the Order, Simon Merrells as the knight Tancrede, Pádraic Delaney as Gawain, Ed Stoppard as Philip IV of France and Sabrina Barlett as Princess Isabella. 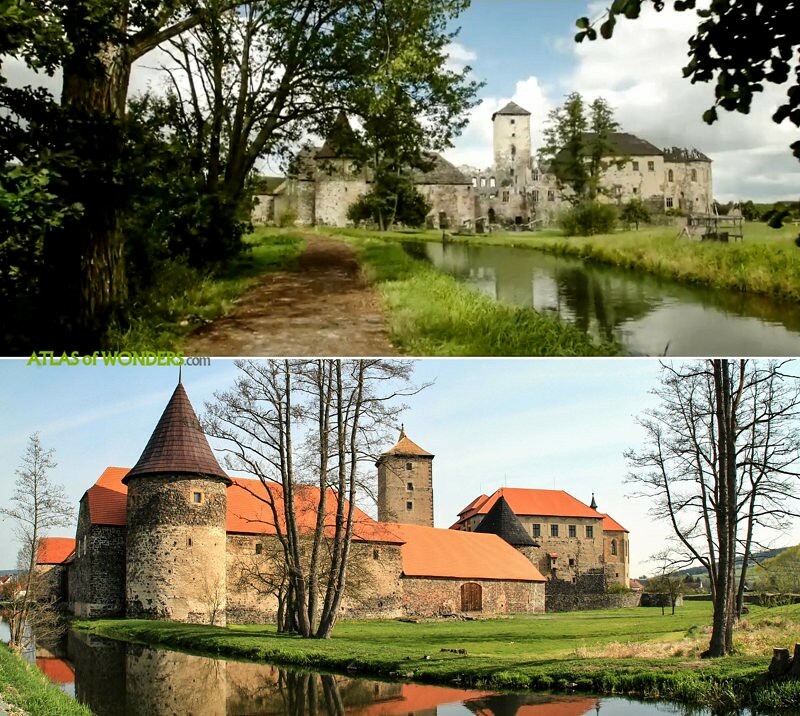 Švihov Castle in Plzeň Region got a new look to host the shooting of the series. 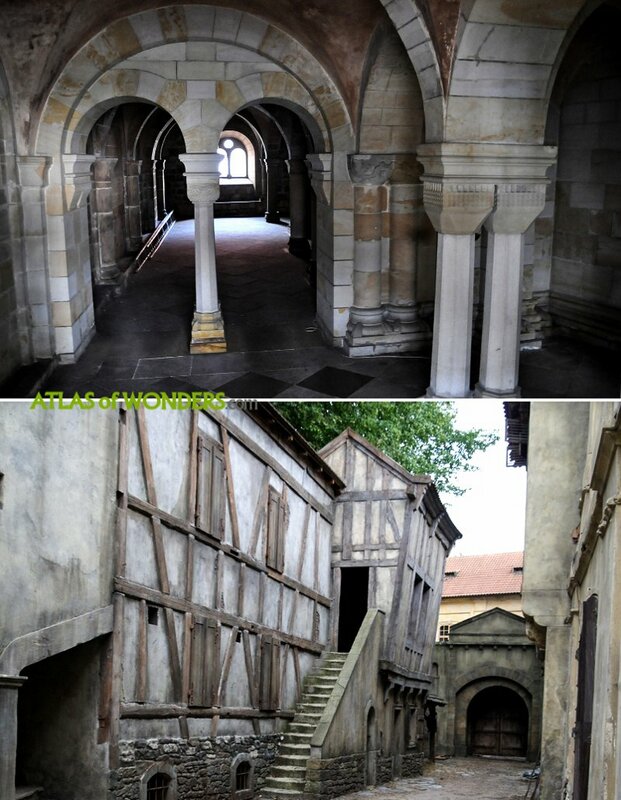 Doksany Monastery, that had been used before to film BBC's The Musketeers, served again as medieval set. 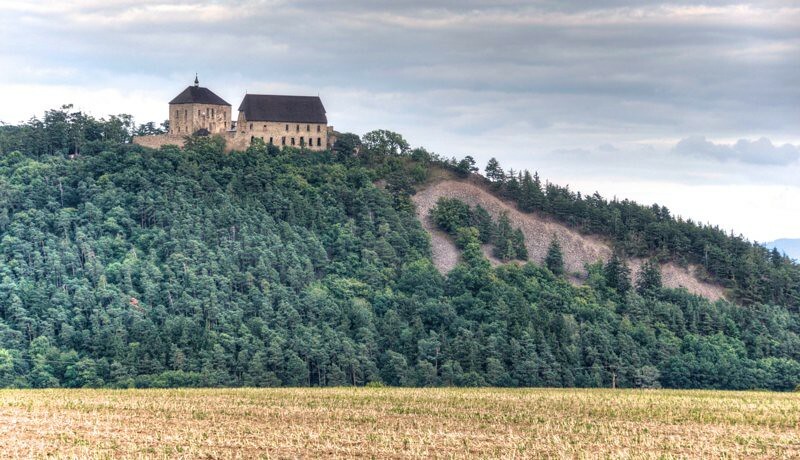 The magnificent Zvíkov Castle plays the town where Queen Joan arrives to Navarre. 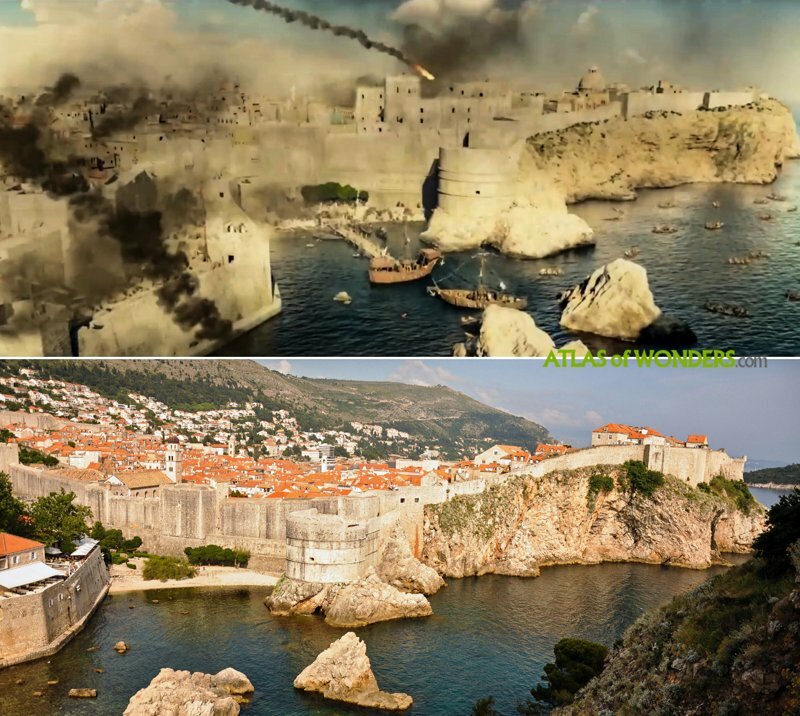 A spectacular scene of the Siege of Acre was filmed in Dubrovnik (Croatia). 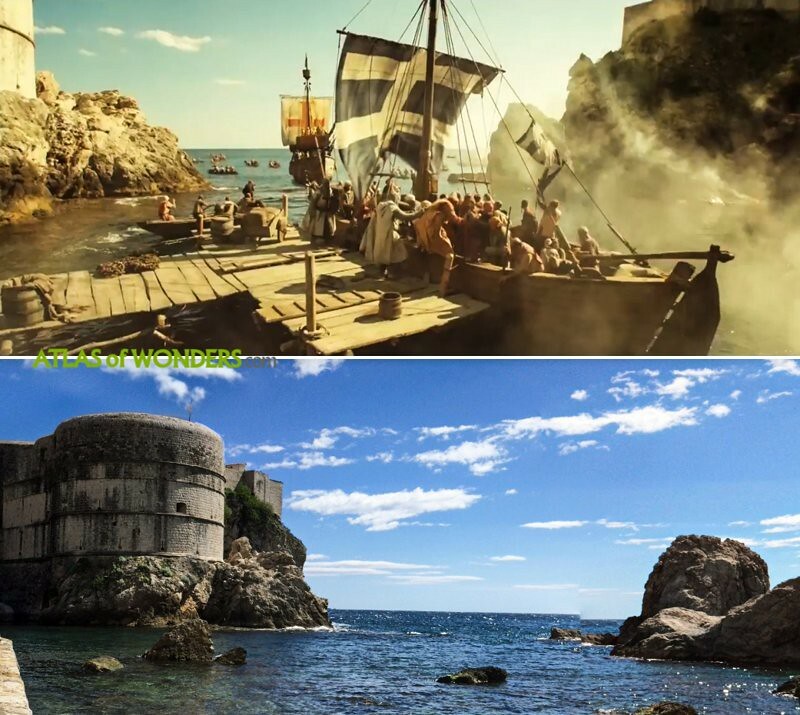 The crew spent three days shooting in the West Harbour and Fort Lovrijenac. 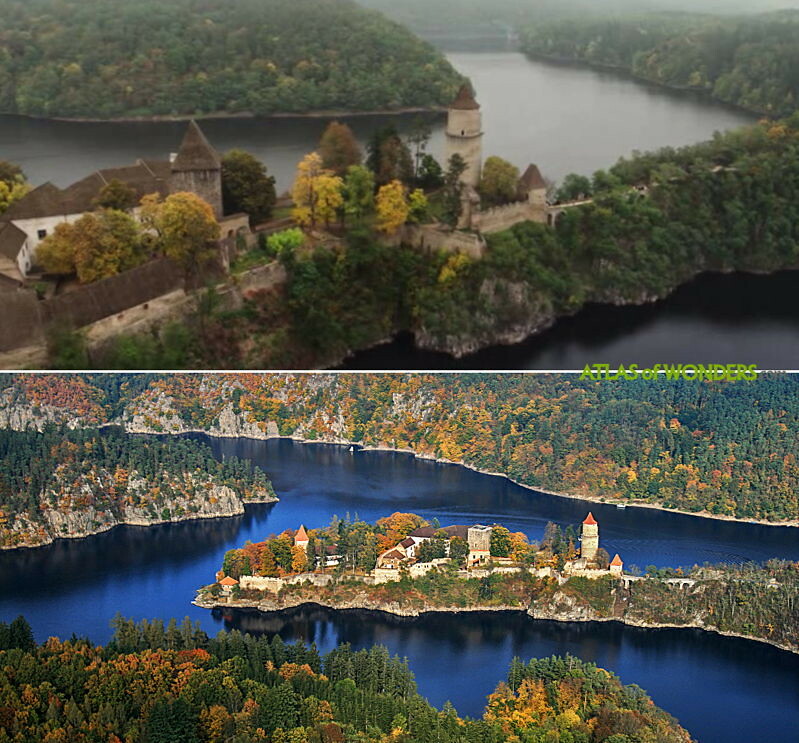 Can you help to improve this article about the filming locations of Knightfall? To complete and correct this report, any feedback, info or images that you may have are more than welcome, thank you!